Lesley Stowe raincoast crisps are amazing! 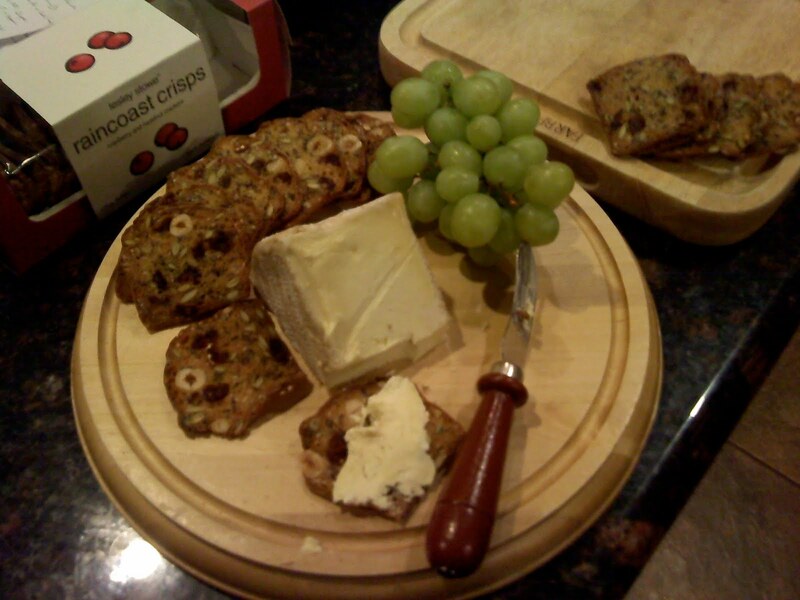 These fruit and nut crisps called "raincoast crisps" from Lesley Stowe are absolutely amazing with cheese and wine. They have a crisp texture and when combined with a creamy cheese they're hard to beat! This is really not a shameless plug......Search for em' at Whole Foods. You won't be disappointed! Oh, they look yummy and I'll check it out. Cheese and wine? Oh I haven't tasted that together! What I always wanted in Murray and D'vine's Aussie Burger and Red Wine. But I'll try this out! Thanks!